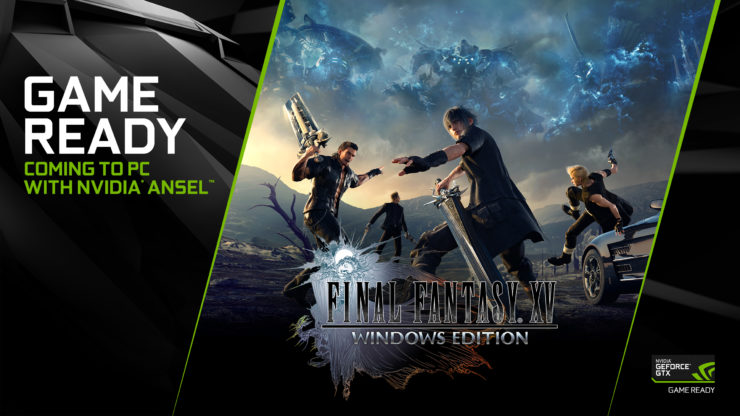 Square Enix has strived to keep Final Fantasy XV on the bleeding edge of the technological curve, evolving the product over time with new game development tools. 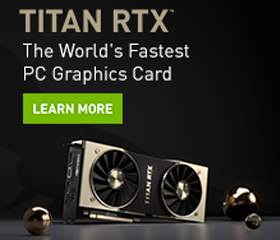 In this interview from wccftech, Takashi Armaki explains how DLSS is helping his team achieve better frame rates and overall performance. An early release of DXR real-time ray tracing will be available in an upcoming patch for Batttlefield V, near the November 15th Deluxe Edition release window. With DXR enabled, surfaces and objects across Battlefield V’s cinematic War Stories and epic 64-player multiplayer maps will be enhanced with world’s first dynamic, real-time, ray-traced reflections, elevating graphical fidelity, realism and immersion to previously unobtainable levels. 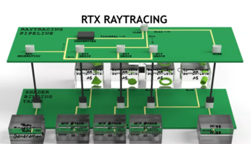 In this video series, NVIDIA Engineers Martin-Karl Lefrancois and Pascal Gautron help you get started with real-time ray tracing. You’ll learn how data and rendering is managed, how acceleration structures and shaders work, and what new components are needed for your pipeline. See all of the videos in the NVIDIA Developer Blog. See more stories from Game developers.